Share this product and receive a $0.83 sharing discount. 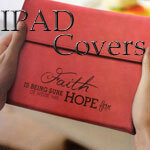 Protect your IPad with this inspirational faux leather folio case. Smart, stylish and simple, this case also folds into an easle for upright use almost anywhere. 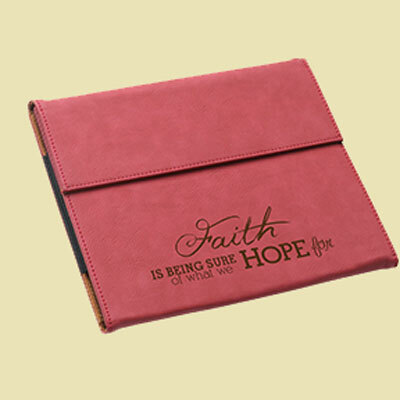 Cases include magnetic closure and storage for documents and business cards.